As a rule of thumb you need at least one unit for every seven people in a working environment such as a building site. If you are ordering for a wedding party or similar outside function, you should have at least one for every six people, especially where alcohol is to be consumed. One of the most important elements of an outside event are the toilet facilities. Getting it wrong can create a wide range of problems, few of which deserve to be ignored. It is not just a case of having somewhere for people to carry out this most basic of duties, get the ratios wrong and you will find that your guests will soon find other alternative options. This can cause embarrassment, or even a hygiene issue and in severe circumstances can affect others in the neighbourhood too. We can help you with unit calculations, positioning of facilities and additional hygiene information, all you need do is give us a call, or drop us a line using the form on our contact page here. 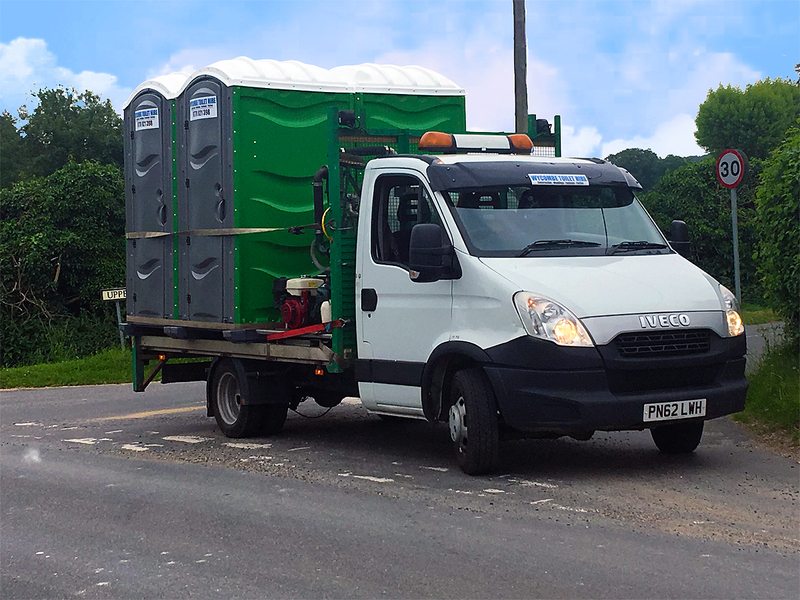 Wycombe Toilet Hire provides coverage throughout most of Buckinghamshire & extends into neighbouring counties including many parts of North and West London.